We extend to you the warmest of welcomes and are glad that you want to know more about us. The best way to get to know us is to join us for worship and fellowship. 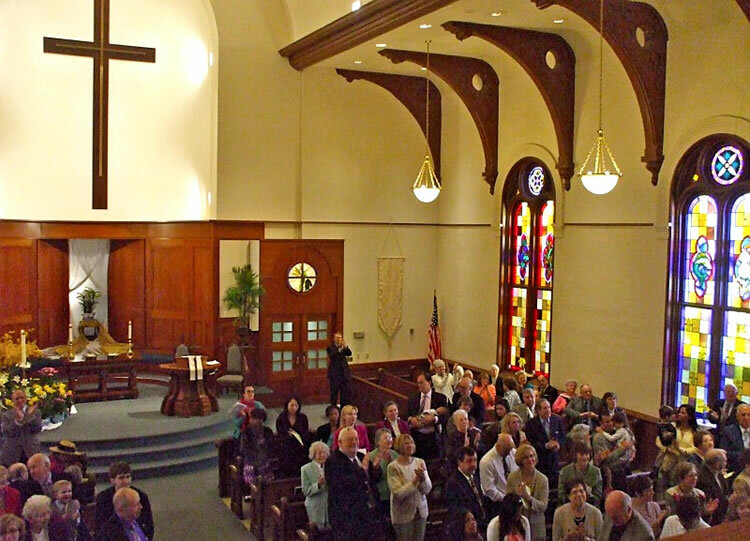 Our lively, friendly congregation is known for its hospitality and inclusion. Newcomers are encouraged to explore our life together at their own speed and according to their interests and passions. Formal membership is not required for participation in our ministries, fellowship or other programs. If you would like to talk with the pastor, please call the church office 315.637.3186. We look forward to getting to know you in person. Excited about United Church, we believe it is making a difference in our lives, in our community, and in our world. We invite you to visit us and find out more about our life together!